This blog was originally published at AFL-CIO on May 25, 2017. Reprinted with permission. 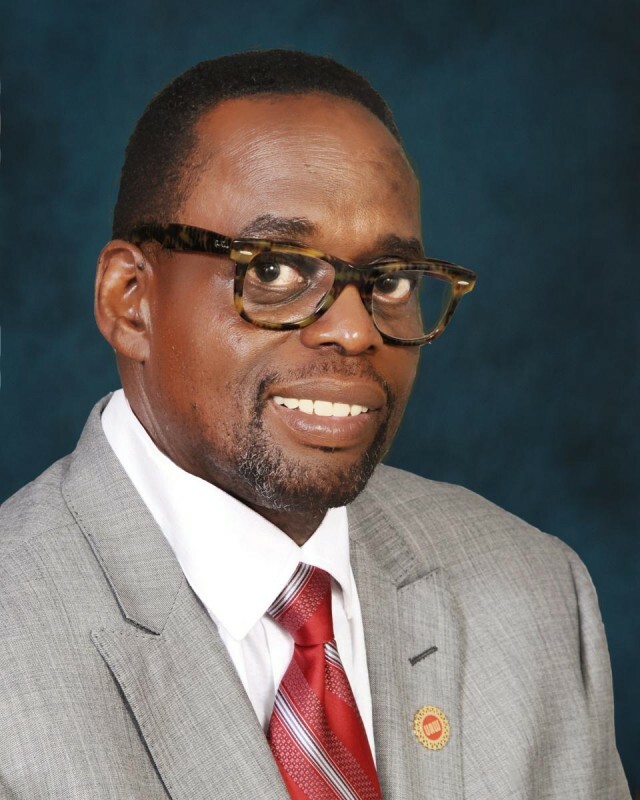 About the Authors: James Settles Jr., also known as Jimmy, serves as a vice president and member of the Executive Board at the UAW. He is a national board member and Labor Committee vice-chair of the NAACP. Robin Williams serves as the national vice president of the United Food and Commercial Workers (UFCW). She is a national board member and Labor Committee vice-chair of the NAACP. Richard Womack Sr. is the emeritus assistant to the AFL-CIO president and former director of the AFL-CIO Civil, Human and Women’s Rights Department. He is a national board member and Labor Committee chair of the NAACP.